One of the most infuriating things in the office is the printer running out of ink. And it always happens when you're rushing to meet a deadline. I feel your pain. 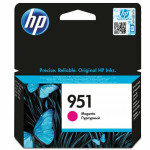 But with a HP 950XL black ink cartridge you can print thousands of pages before you need to replace the cartridge. Happy days. 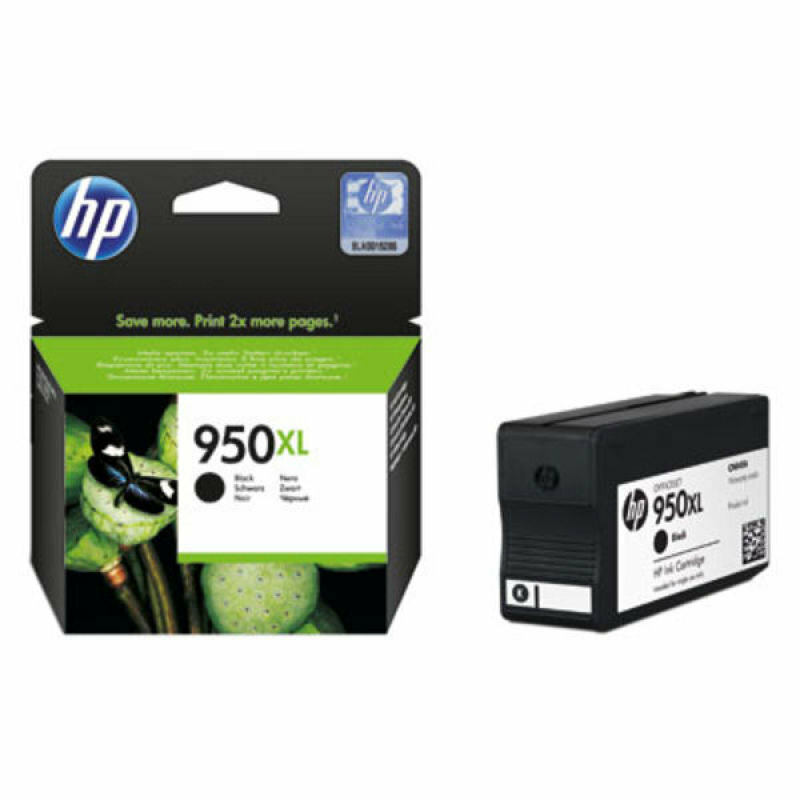 The HP 950XL black ink cartridge will print around 2,300 pages. And every one of them will be as good as the first. Whatever the size of your print run. Use high-yield HP XL print cartridges for all your documents and get great results every time. 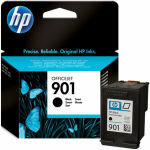 If you're looking for HP Officejet Pro 8620 ink or 8610 ink this is the cartridge you need. But you can find a full list of compatible printers below.